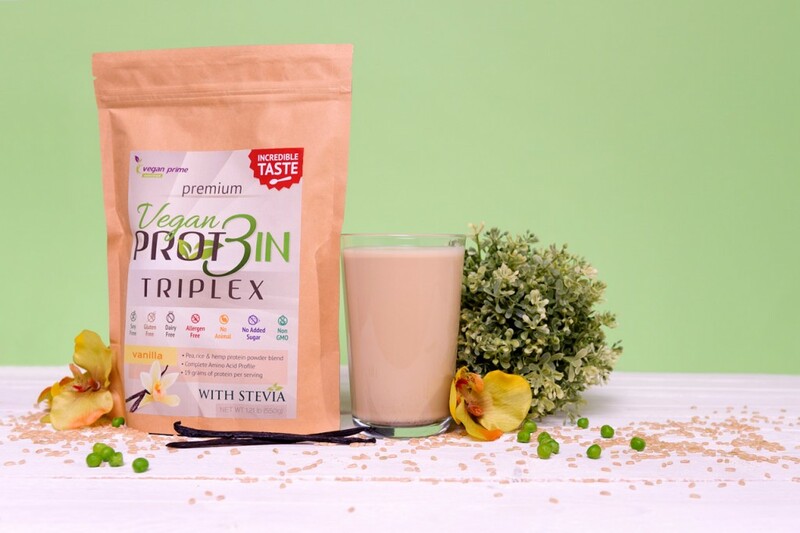 What’s in Vegan Prot3in Triplex? 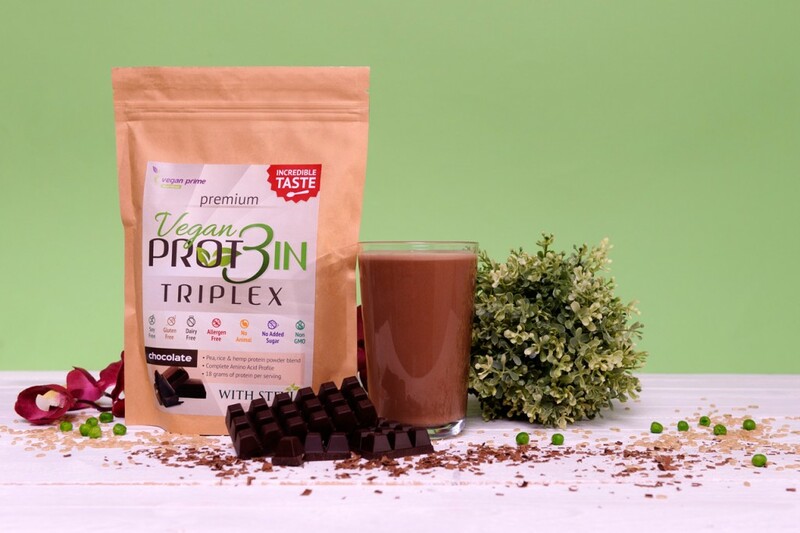 What’s NOT in Vegan Prot3in Triplex? Why human breast milk is the perfect protein source? Which protein source is the best? A perfect blend of brown rice protein, pea protein and hemp protein. 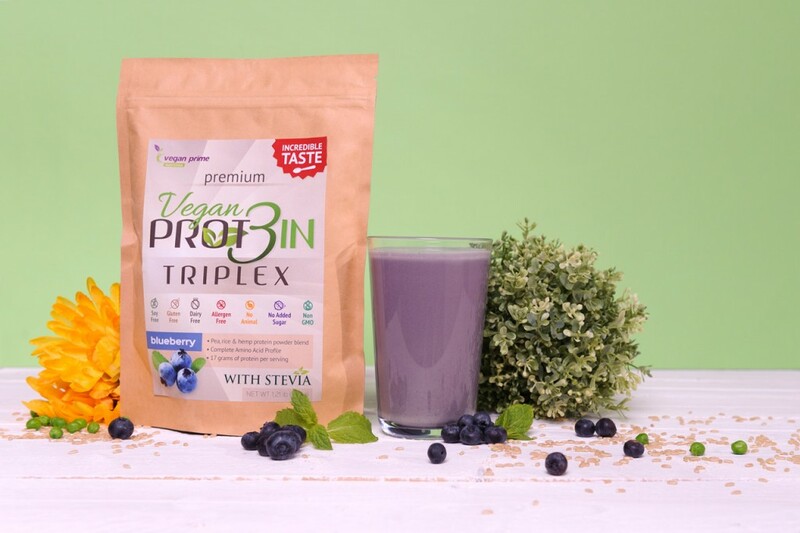 The best-tasting, most complete plant protein – sweetened with Stevia! Our goal with the Vegan Prime Nutrition products is to help everyone live a happier, healthier life. To achieve this goal we only offer the highest quality supplements available, making it easier for everyone to get fit and healthy. 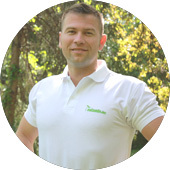 Promoting healthy lifestyles is not just a hobby for us, it's our passion – and we practice what we preach. So come along with us on this journey! We are open to partnering with resellers around the world.